Pensacola Dermatology provides a patient-oriented approach to excellent medical and cosmetic skincare. Optimizing the patient-caregiver experience means listening to, informing and involving patients in all stages of care, from prevention to treatment. We believe informed patients are better prepared to make decisions about their health and wellbeing, and we are dedicated to your comfort and prompt attention. Please schedule an appointment by clicking here. Our board-certified dermatologist has a broad knowledge of skincare, as well as a genuine concern for patients. She and her staff stay up-to-date on the latest skincare trends, treatments and procedures by maintaining the highest levels of accreditation and pursuing ongoing education. Dr. Amy Pote Watson is a medical and surgical dermatologist, treating both adult and pediatric patients. A Pensacola native, she moved home to found Pensacola Dermatology in the fall of 2004. Dr. Watson earned her bachelor’s degree from Texas Christian University in Fort Worth, Texas. She graduated in the top of her medical school class at Tulane University School of Medicine, where she received her Doctor of Medicine. Dr. Watson completed a three-year Internal Medicine residency at the prestigious University of Texas Southwestern/Parkland Hospital in Dallas. Then, she completed a three-year Dermatology residency at LSU New Orleans. While at LSU, Dr. Watson received extensive training in medical, surgical and cosmetic dermatology. In her third year of residency, Dr. Watson was selected to serve as Chief Dermatology Resident. 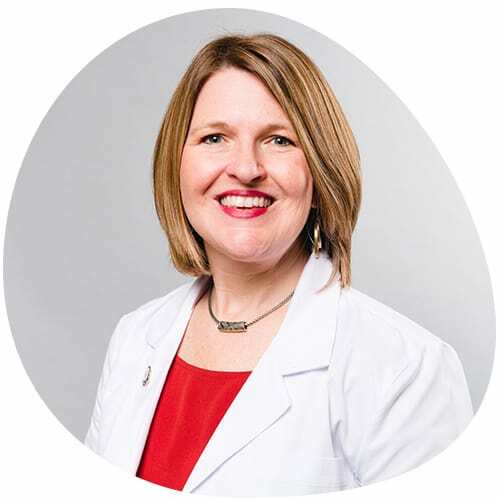 Dr. Watson is board certified by the American Board of Dermatology, and she is a fellow of the American Academy of Dermatology. In her free time, Dr. Watson enjoys spending time with her husband, two daughters and two poodles. Kathy Gormandy is a Certified Physician Assistant. Originally from Loxley, Ala., she received her undergraduate degree from Mississippi State University. Later, she received her Master of Physician Assistant Studies at the University of South Alabama. In 2013, she joined the Pensacola Dermatology team. 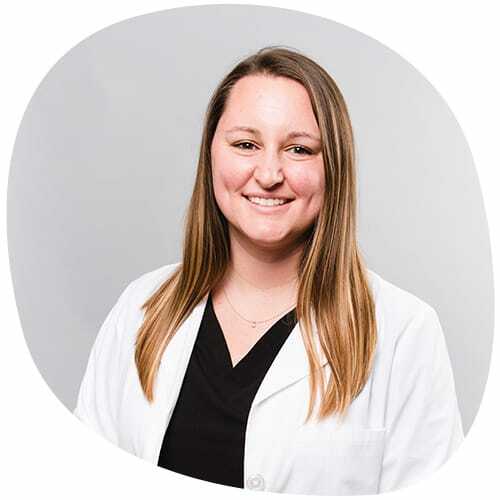 As a physician assistant who received personalized Dermatology training with Dr. Watson, she is qualified to perform a comprehensive dermatologic examination and to diagnose, treat and prescribe appropriate therapy to meet each patient’s dermatological needs. 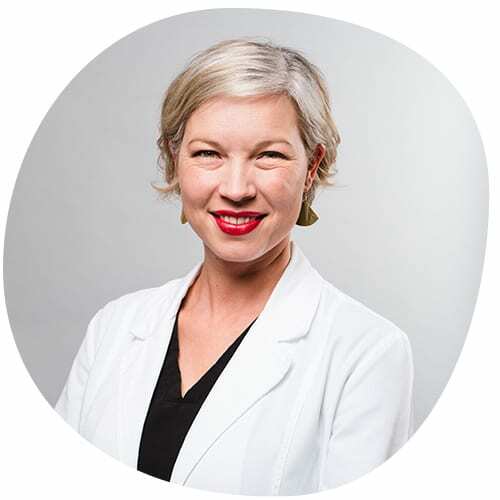 She is experienced in performing multiple medical procedures, including shave and punch biopsies, cryotherapy and excisions as well as cosmetic procedures, such as chemical peels, Botox, and dermal fillers. In her free time, Kathy enjoys gardening, running and spending time with her husband and three children on their farm in Baldwin County. Jennifer Matechik is a Certified Physician Assistant. She grew up in Navarre and graduated from Navarre High School before receiving a Bachelor of Science in Exercise Science from Florida State University. After college, she worked in Tallahassee as a Medical Assistant in dermatology for two years. Her interest in dermatology continued to grow when she attended the University of Florida, where she earned her Master of Physician Assistant Studies. Two months after graduating, she joined the team at Pensacola Dermatology. As a physician assistant who received personalized Dermatology training with Dr. Watson, she is qualified to perform a comprehensive dermatologic examination and to diagnose, treat and prescribe appropriate therapy to meet each patient’s dermatological needs. She is experienced in performing multiple medical procedures, including shave and punch biopsies, cryotherapy and excisions, as well as cosmetic procedures, such as chemical peels, Botox, and dermal fillers. Jennifer lives in Navarre with her husband, also a native to Navarre. In her free time, she enjoys swimming, saltwater fishing, hiking, painting, spending time with her husband and their golden retriever Magnolia, and cheering on the Seminoles.